The renowned coastline of Thassos, Golden Beach awarded with 2 blue flags in conjunction with the village of Skala Potamia. Great choice of restaurants, cafes, beach bars and tourist accommodation makes for the ideal location. 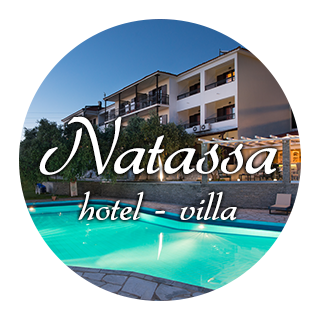 Thassos island is located opposite the town of Kavala, at a distance of 7 nautical miles. The quickest route is from the port of Keramoti, where ferries do the crossing to and from Thassos frequently from the early hours until late in the evening. The crossing lasts half an hour. 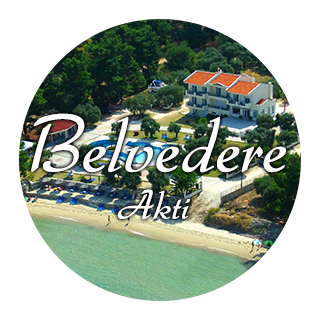 The airport "Alexander the Great" is in Chrissoupoli, Kavala and is a ten minute drive from the village of Keramoti. You can also take the ferry from the port of the city of Kavala, which arrives in Prinos, Thassos. The trip lasts an hour and a half.